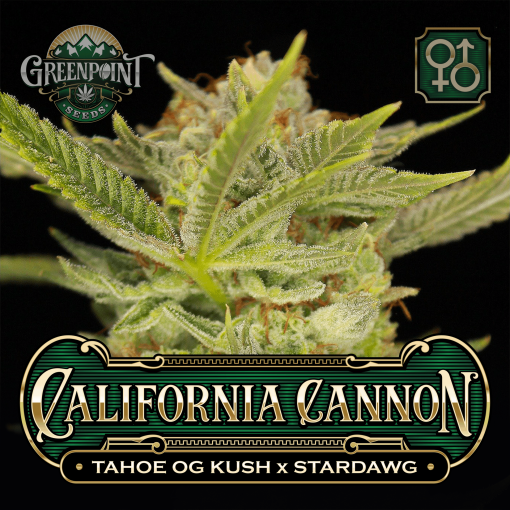 California Cannon is a combination of two of the strongest genetic lines in all of cannabis: OG Kush and Chemdog. 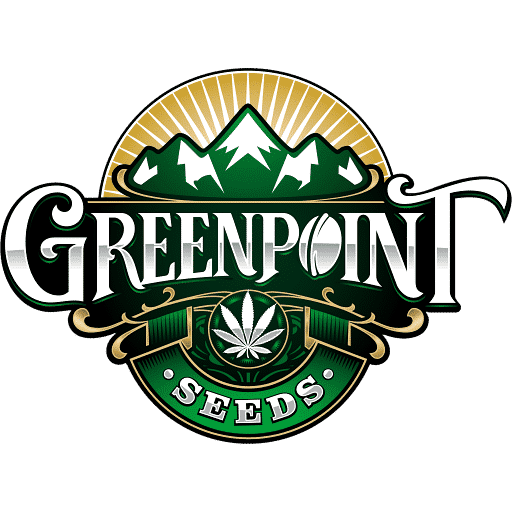 Both cultivars are renowned for their unusually potent flavors and effects. However, while similar, they also harbor distinct differences. California Cannon is a combination of two of the strongest genetic lines in existence: OG Kush and Chemdog. Both cultivars are renowned for their unusually potent flavors and effects. However, while similar, they also harbor distinct differences. 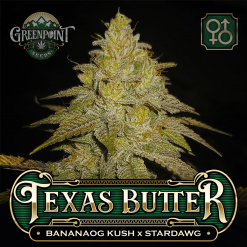 OG cultivars are universally flavored like pine wood, lemon cleaner products, burning rubber, and gasoline. Depending on the cutting, each of these scents will be emphasized or downplayed. The Tahoe OG is no exception and tends to emphasize the lemon and gasoline notes, downplaying the pine and burning rubber. 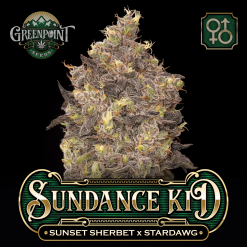 The Stardawg male, hailing from the Chemdog side of the lineage, is known for its skunky, grungy, raw oiliness, bitter lemon, and chemical cleaner aromas. 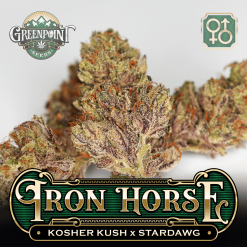 Both plants are surely not lacking in potency, and the smoke of California Cannon will be powerful enough to please the most discerning of connoisseurs. It should be powerfully felt in both the head and the body and will display equally powerful aromas that lean heavily toward bleach, lemon-scented chemical cleaning products, petrol products, and industrial scents. This is definitely not for those who want a lighter, fruity-flavored strain, and will probably end the day early if used for a wake ‘n bake. 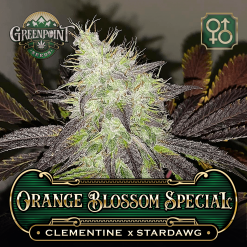 An excellent choice for OG and Chemdog fans, this cultivar makes some of the most elite cannabis genetics on the planet available in seed form. i want to say i am going with a 4 star rating because not every plant was a winner, some were problematic with poor structure etc. growth was very quick, very large robust plants which do not like to be trained but will reward you if you do. 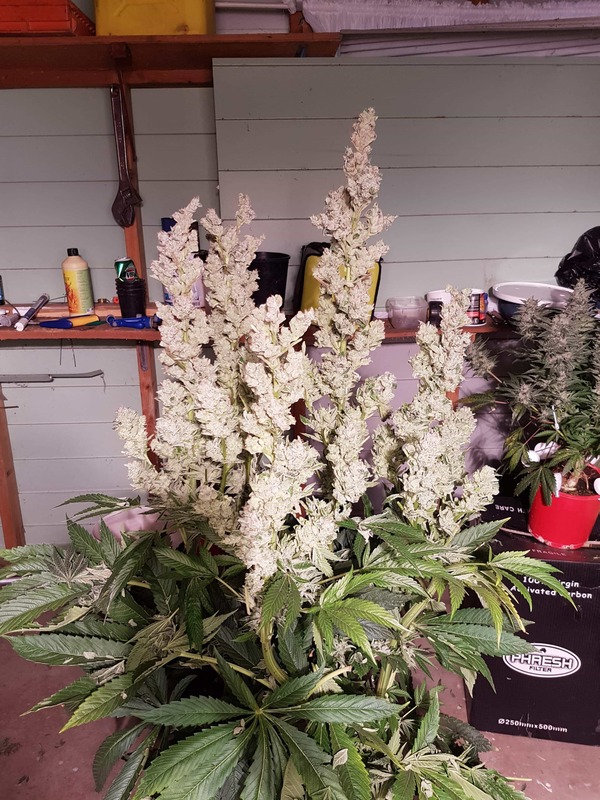 branches stacked like crazy in early flower but buds really didnt look like they would amount to much until late in flower when they swelled rght up with massive calyxs that are rock hard, difficult to chop this stuff with scissors and due to density weight per bud is above average. buds are covered in a sheet of tiny trichomes that give the buds a very white appearance. the smell ranges from lemon/lime to nail polish and gasoline. translates very well to the flavour. powerful smoke, most people have been commenting that there stash is lasting them a lot longer than usual smoking this. its a very noticable body high that leaves you red eyed and hungry. great bud to break out f you want to shut someone up or show off the knock down potency of your head stash. yield was great, expect over an ounce per branch. easily a pound per square metre. 26 out of 28 people found this helpful. Was this review helpful to you?